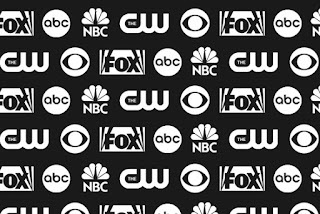 Pre-Upfront craziness continued as ABC finally announced its new slate of programming while the other networks continued to determine the fates of their current shows and pilots. ABC announced that it picked-up Agents of S.H.I.E.L.D., Back in the Game, Betrayal, The Goldbergs, Killer Women, Lucky 7, Mind Games, Mixology, Once Upon a Time in Wonderland, Resurrection, Super Fun Night, and Trophy Wife. The Alphabet also renewed Castle, Grey's Anatomy, Last Man Standing, The Middle, Modern Family, Nashville, The Neighbors, Once Upon a Time, Revenge, Scandal, and Suburgatory. Unfortunately, Happy Endings was canceled along with 666 Park Avenue, Body of Proof, Don't Trust the B----, Family Tools, How To Live..., Last Resort, Malibu Country, Private Practice, Red Widow, and Zero Hour. Meanwhile, CBS sent Crazy Ones, Hostages, Intelligence, The Millers, Mom, and We Are Men to series. As for those not coming back, CSI: NY, Golden Boy, Rules of Engagement, and Vegas joined the aforementioned axed shows. 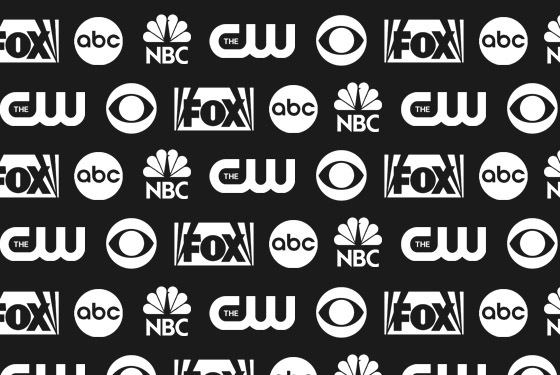 NBC continued to shape its offerings by picking up The Blacklist, Chicago PD, Ironside, The Night Shift, Undateable, and Welcome to the Family while cancelling Go On, The New Normal, and Smash. Oh, and it renewed Community for a fifth season. Whew! I'm sure that's it for now, but a few more announcements will probably leak out during the actual upfront presentations. Stay tuned for more.